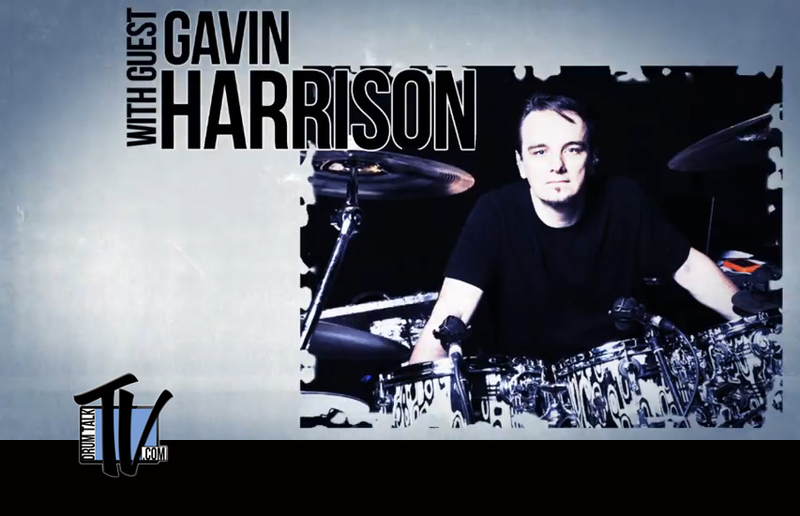 He tells us what he learned the most from the years of working with Rod Stewart; He explains how he came up with what started the Guitar Center Drum-Off; He answers your questions about his drumming styles; His take on what “Groove” is; What it means to play for the song; Key elements in how he puts together a drum solo; Which recording he believes has his best drum sound – and much more! 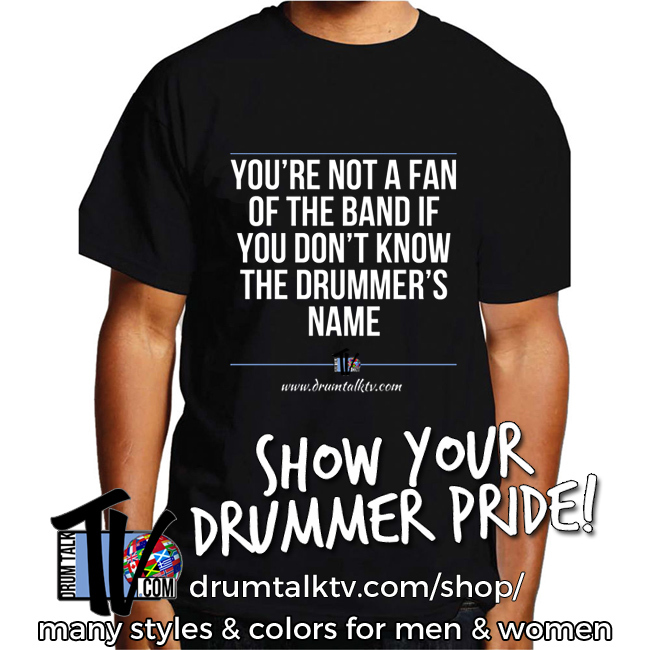 Drum Talk TV is an online show publishing insightful interviews in the world of drumming. We bring you unique interviews from all over the drumming world. 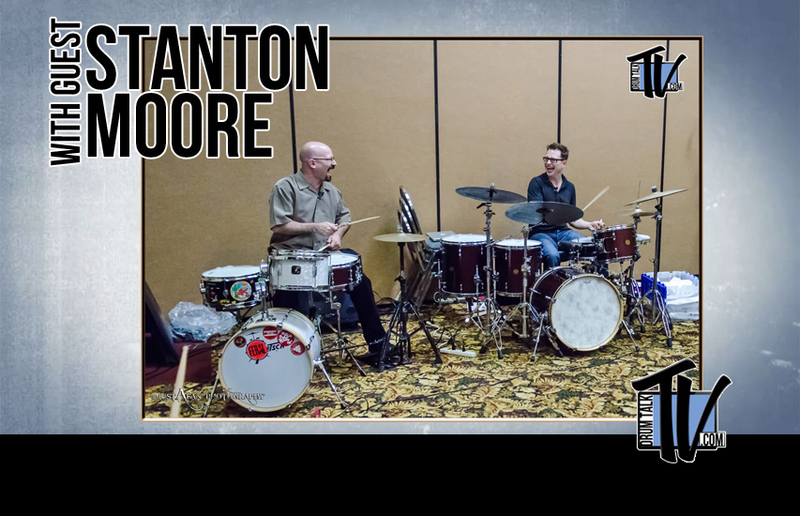 From all genres and cultures, we talk with Performance Masters, Session Masters, Legends, Master Educators, Hidden Gems, Prodigies, Drum Heroes, Drumming Fitness experts, Drum Techs, Producers, Manufacturers, and more. What's next? ...a new series called "Perspectives" where we talk with musicians ABOUT the drummers they work with. 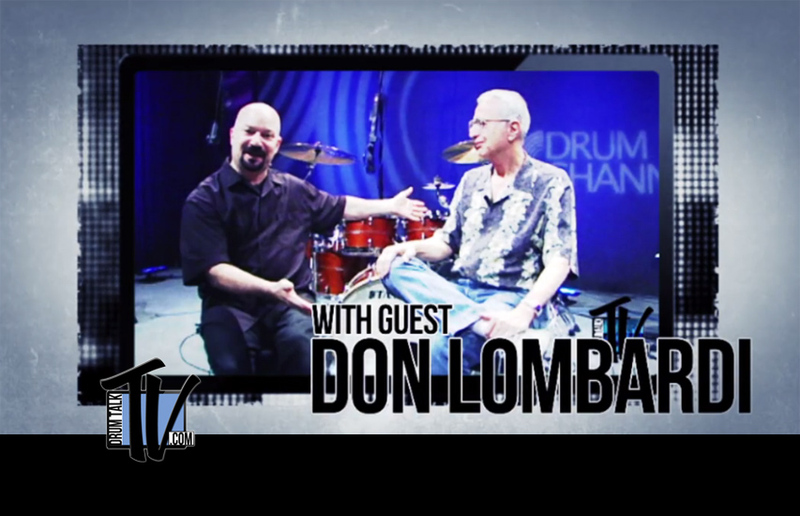 Check back often as we publish more Drum Talk TV episodes of your favorite (and new favorite) drumming denizens! Copyright Drum Talk TV 2012 - 2019 - All Rights Reserved.